Outfit your home with cheerful illumination with this 150-Light Multi LED light set, that features 49 ft. 8 in. of total length to create an eye-catching holiday display. 100L Incandescent Mini Multi-I/O Enjoy your holiday decorating with traditional standard Incandescent Lights. 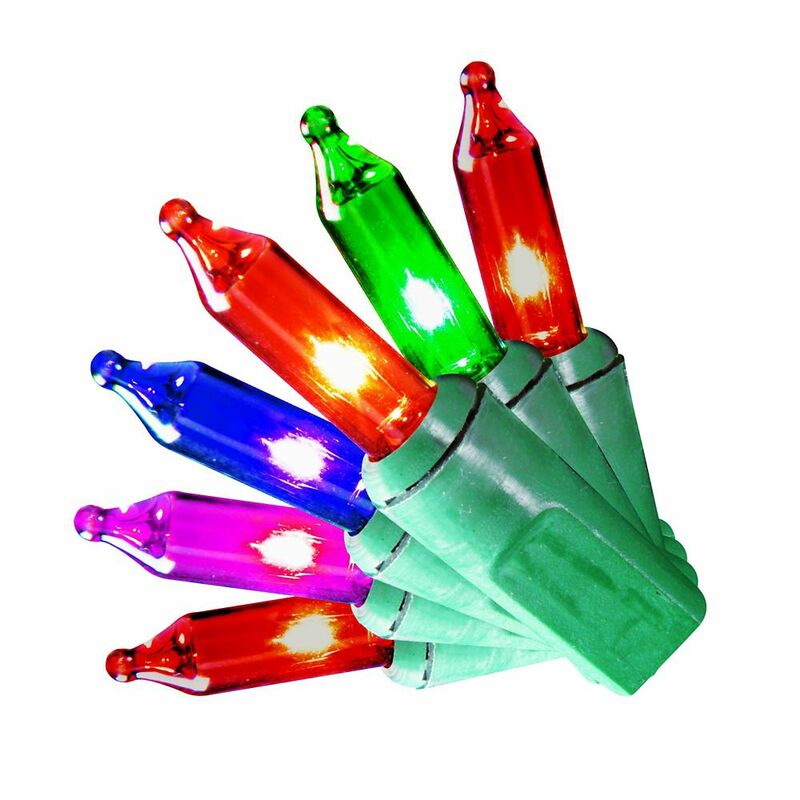 These high quality low cost lights provide a bright glow to your decorations whether inside or outside. They are cUL approved and connect end-to-end.